Like this wasn’t a surprise. 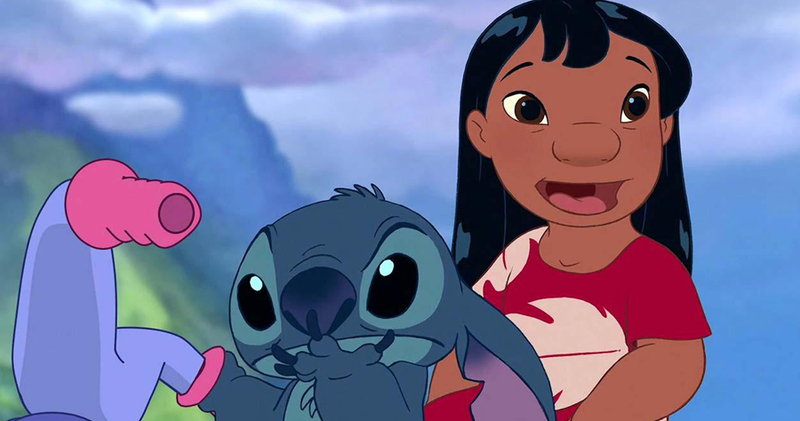 Disney has announced that their next project in their growing string of live remakes is the lovable film “Lilo and Stitch.” Originally released in 2002, the animated film the story of Stitch, a genetically created alien, who crash lands in Hawaii where he meets Lilo, a young girl who adopts him from an animal shelter. Despite being created as being of destruction, Stitch forms a bond with Lilo and overrides his initial programming, wanting to protect his newfound family. Behind the project will be Mike Van Waes who will pen the script for the remake, which will be produced by Dan Lin and Jonathan Eirich. Two are currently working on the live action Aladdin film. It is not clear as to whether Lilo and Stitch will be a theatrical release or become a part of Disney’s streaming channel set to launch sometime next year. What is likely is that the film would be live action with a CGI version of Stitch. The original film may not have been a box office smash like the Lion King, for instance, but it is well received enough to launch two direct-to-video sequels and an animated television series. The project is the latest in a string of live action remakes of Disney classic films, with Dumbo, the Lion King and Aladdin ready for their debuts in 2019.